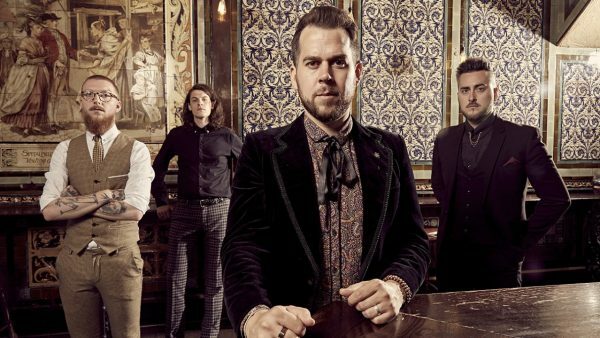 RISING UK ROCKERS TAX THE HEAT DISCUSS NEW ALBUM ‘CHANGE YOUR POSITION’. 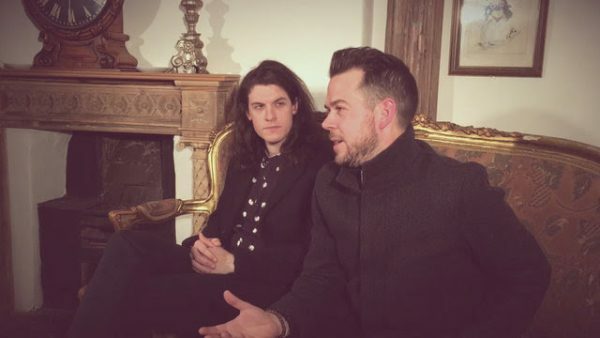 Tax the Heat discuss the progression from their debut album ‘Fed to the Lions’, to the new album ‘Change Your Position’. 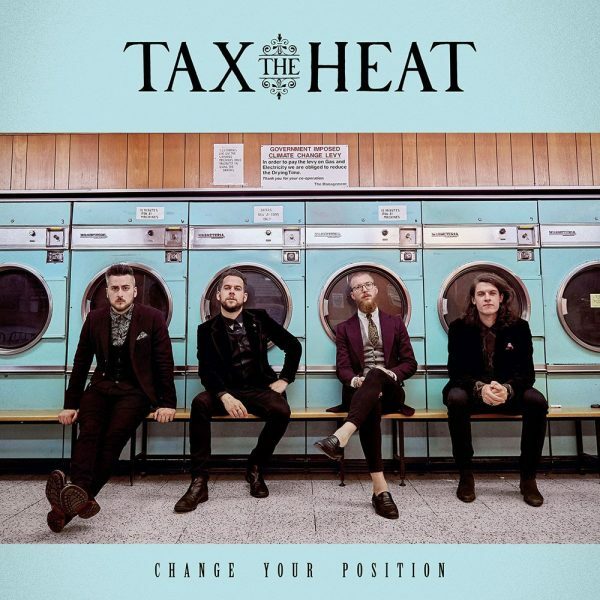 Having recently announced three special album launch shows and a full UK tour in April, TAX THE HEAT are gearing up for their new album ‘Change Your Position‘ to hit stores on 9th March 2018. CD & Black Vinyl (+ signed insert) from here. CD, Black and Light Blue Vinyl (+ signed insert) from here. Pre-order the album digitally from iTunes to receive ‘Change Your Position‘, ‘Money In The Bank‘ and ‘All That Medicine‘ here . 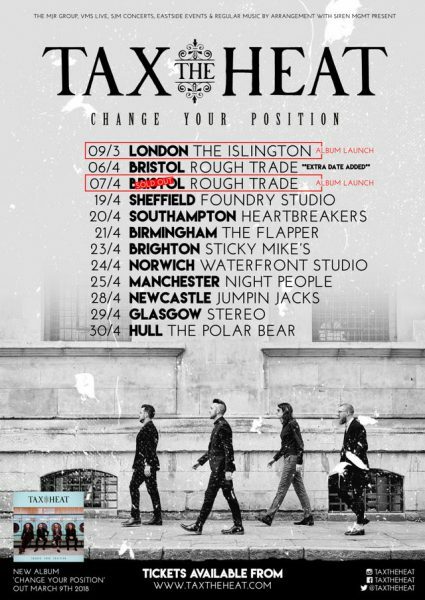 All tickets available to purchase from www.taxtheheat.com.